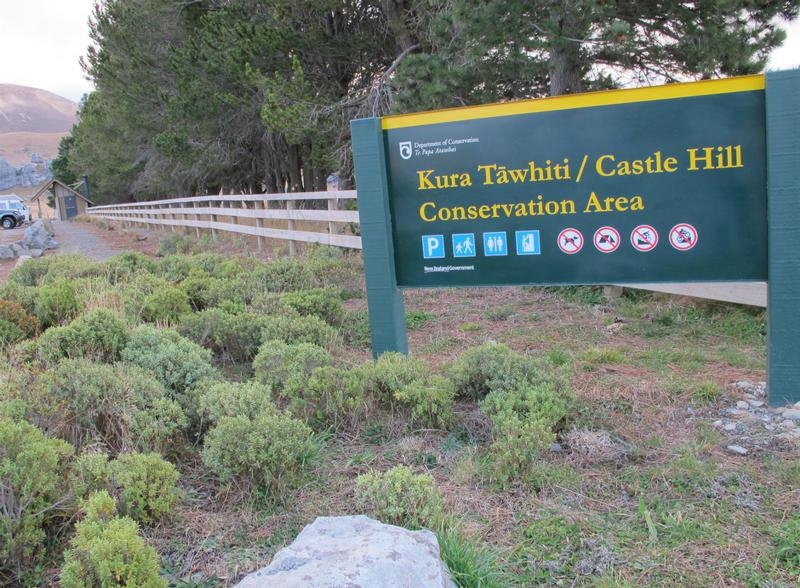 It's well worth a stop on your way to/from Arthur's Pass Village which is 30 minutes away. 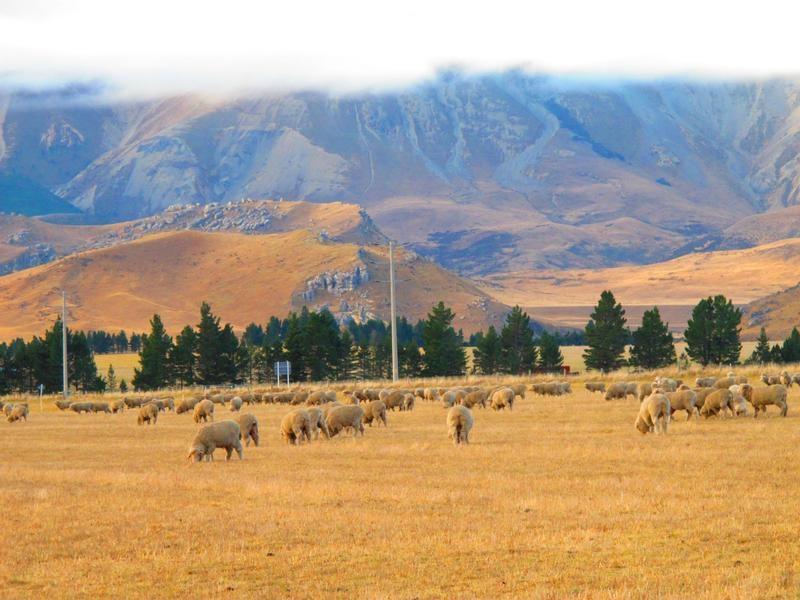 Christchurch is just over an hour's drive away. 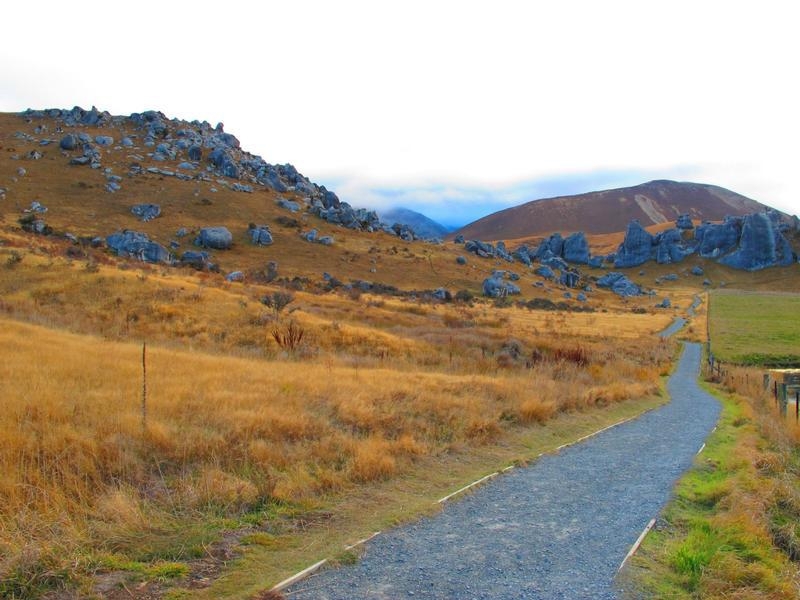 The huge boulders have drawn both Lord of the Rings and The Chronicles of Narnia films to capture this unique landscape on film. The impressive natural formations continue to attract climbers, travellers and scientists to explore first hand the recreation, natural and historical elements. As you pull off State Highway 73, there is a car park with plenty of spaces. It's then a short walk to reach the limestone boulders. 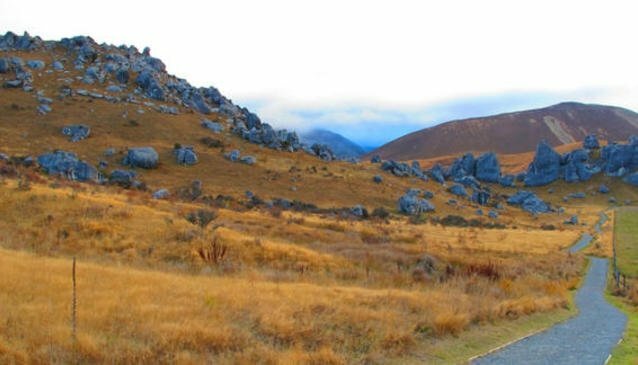 Castle Hill is failry close to Arthur's Pass Village, a good place to stop overnight and use as a base to explore the trails and incredible landscape of Arthur's Pass National Park. The village offers a helpful visitor centre, a number of campsites, accommodation, a general store and a couple of cafe/restaurant options to grab a bite to eat.